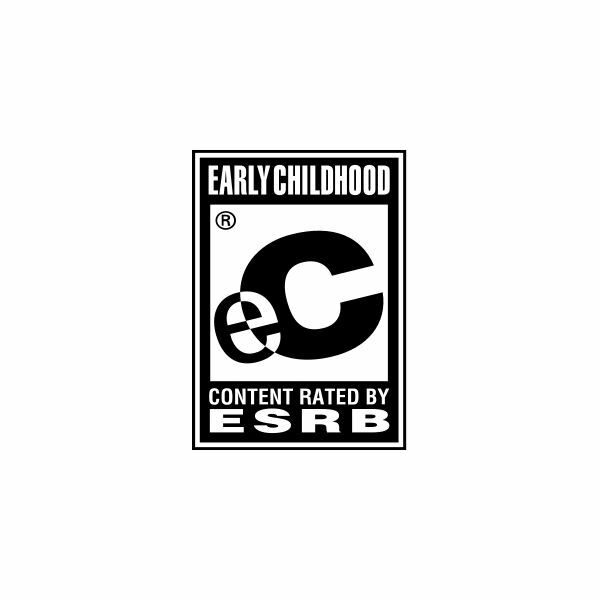 As of May 2011, a total of 9 games have been rated "EC" (Early Childhood) for the Nintendo Wii. 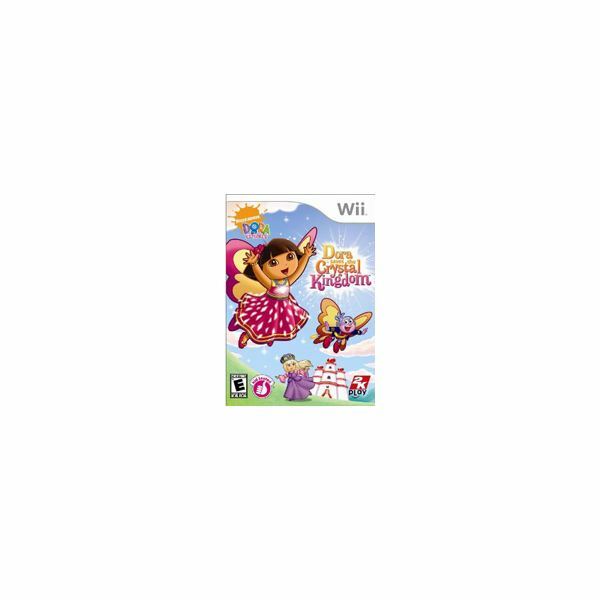 These titles are specifically designed for young children and are suitable for children age 3 and older. 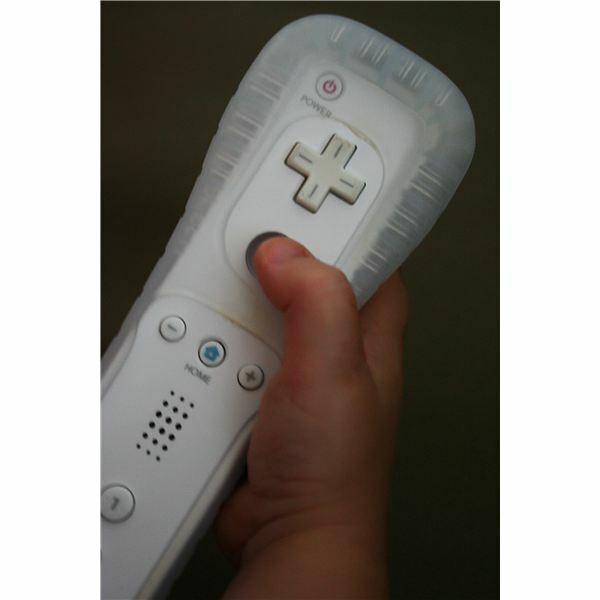 Parents of young children frequently have an interest in Wii games with educational value. Thankfully, most early childhood games incorporate a strong number of critical thinking and learning activities. 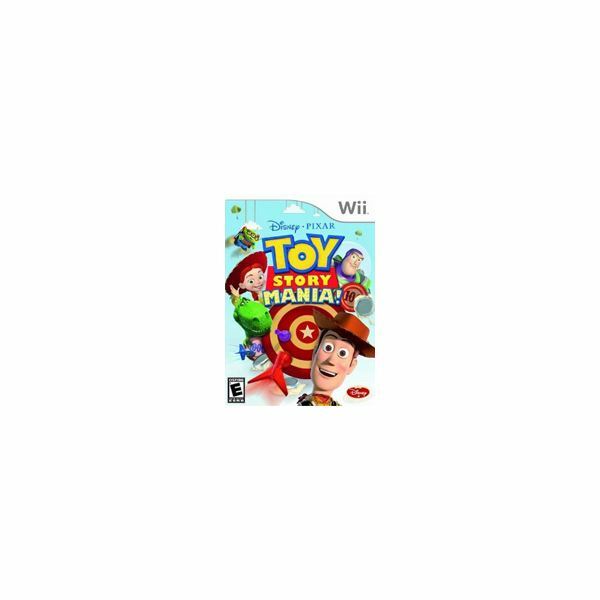 However, you may simply be searching for a fun game that features your child's favorite character or a game that both parents and preschoolers alike can enjoy or play together. 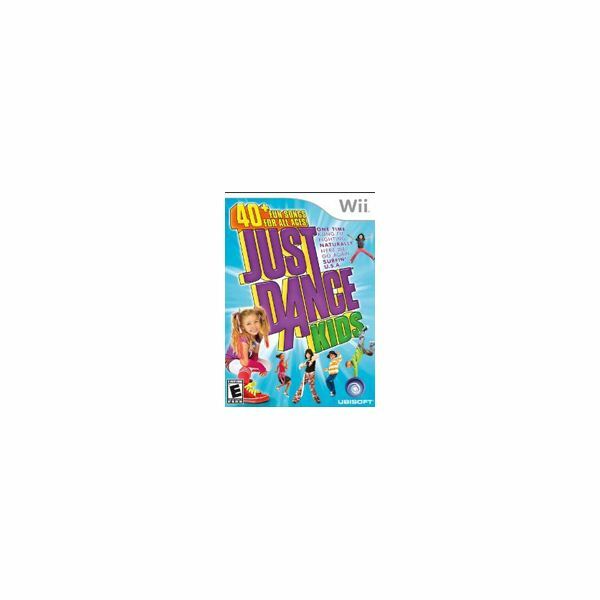 Whatever it is that you are looking for, this guide will introduce you to a number of appropriate Wii games for toddlers or preschool-age children. 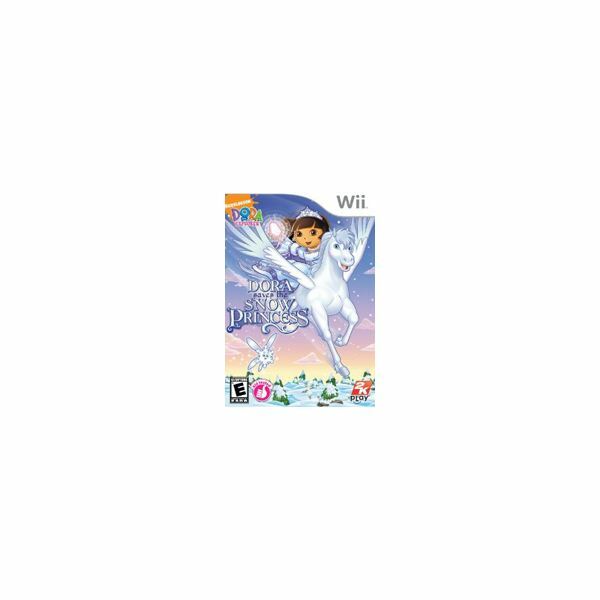 Early Childhood Wii games are currently available from five different publishers. 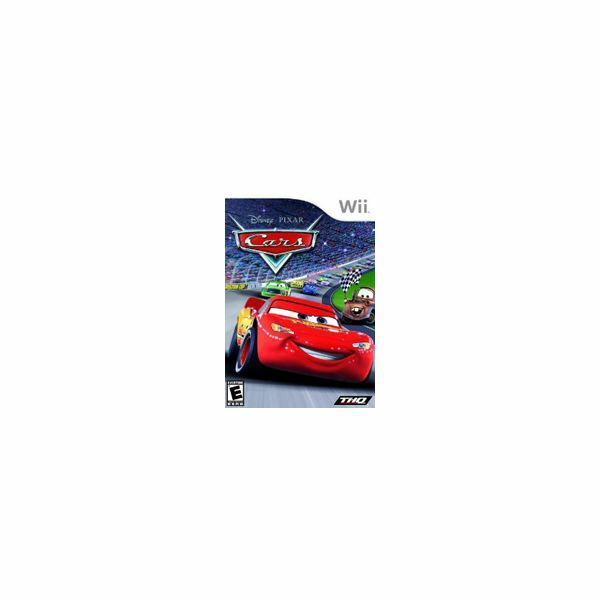 The games shown below have been rated "EC" for children ages 3-6. 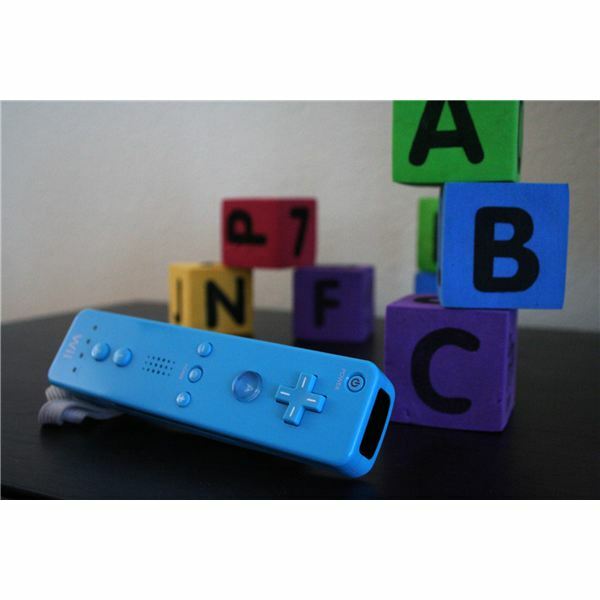 The Wii offers a number of ways to supplement a preschool curriculum with interactive educational opportunities at home. Consider using printable alphabet flash cards to practice letter recognition and reinforce skills learned while working with the alphabet flash cards shown in The Very Hungry Caterpillar's ABCs. Read books or print coloring pages that relate to the games your child enjoys playing. 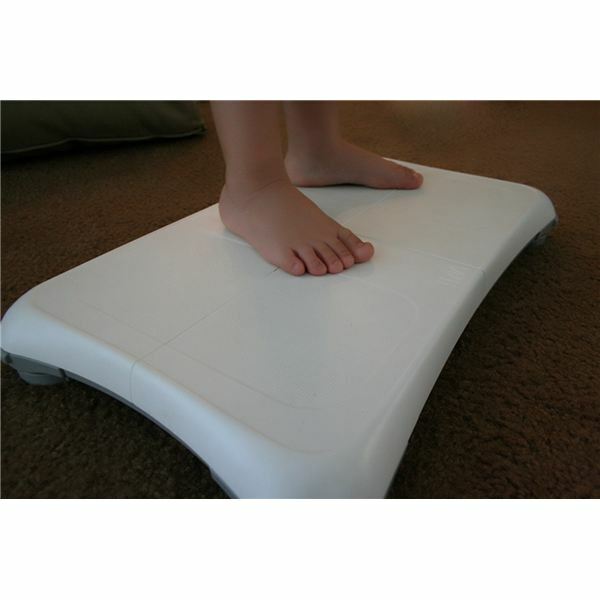 With the balance board and motion sensing capabilities of the Wii remote, small children can also develop fine motor and balance skills while playing toddlers' active games for Wii that encourage movement and exercise. 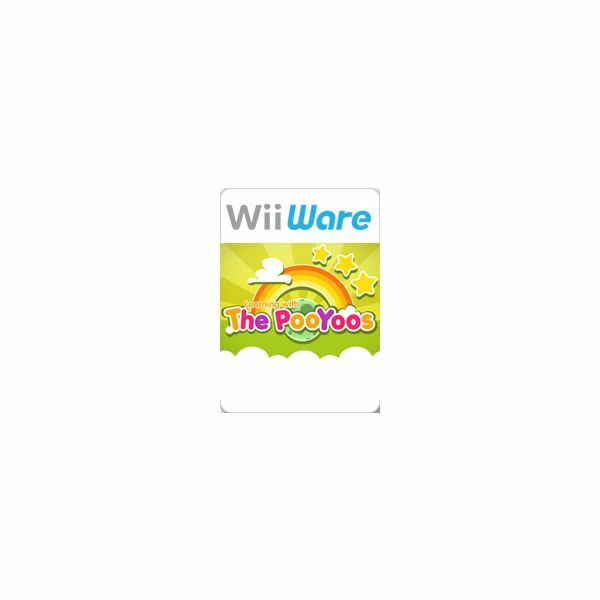 A great way to introduce your toddler to the Wii is by purchasing WiiWare through the Wii Shop Channel. 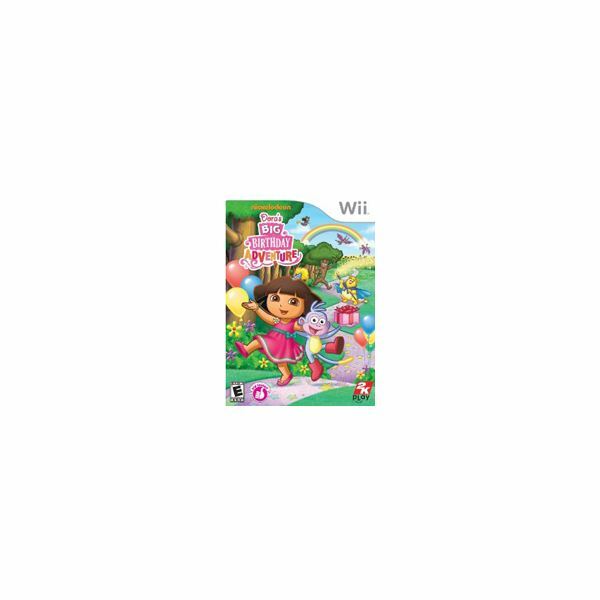 These games offer very simple controls and colorful activities that can be completed at a slow pace appropriate for young children. 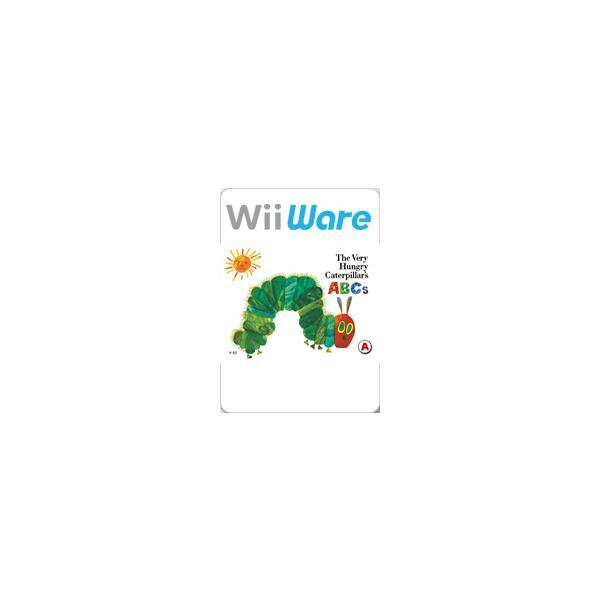 Eric Carle's beloved caterpillar comes to life in the wonderful WiiWare title The Very Hungry Caterpillar's ABCs. The game introduces over 140 basic vocabulary words with beautiful illustrations by Eric Carle, featuring stamping and color activities, vocabularly quizzes and alphabet practice. This whimsical Wii caterpillar game is well-reviewed by parents and serves as a great way to teach ABCs on the Wii. 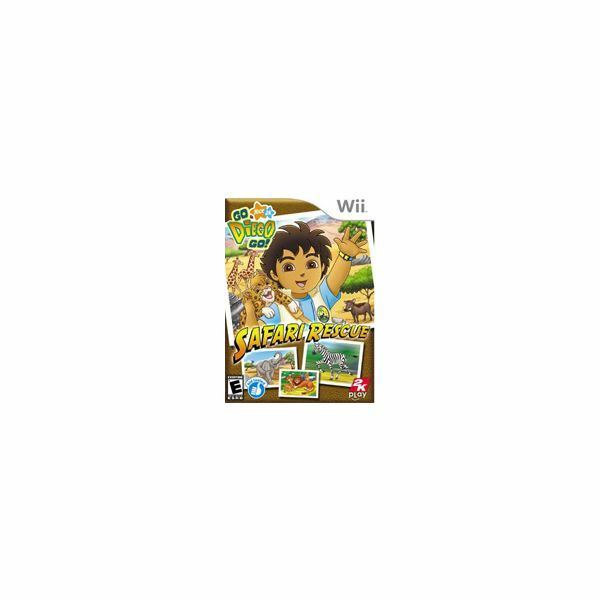 The game also features additional download packs that can also be purchased with Nintendo Wii points to add new vocabulary words and stamp sets. The PooYoos are a group of cute and colorful animals who love to dance and sing. Their game, Learning with the PooYoos, was created specifically for children ages 3-6. It includes activities for children who are currently at a pre-reading skill level. 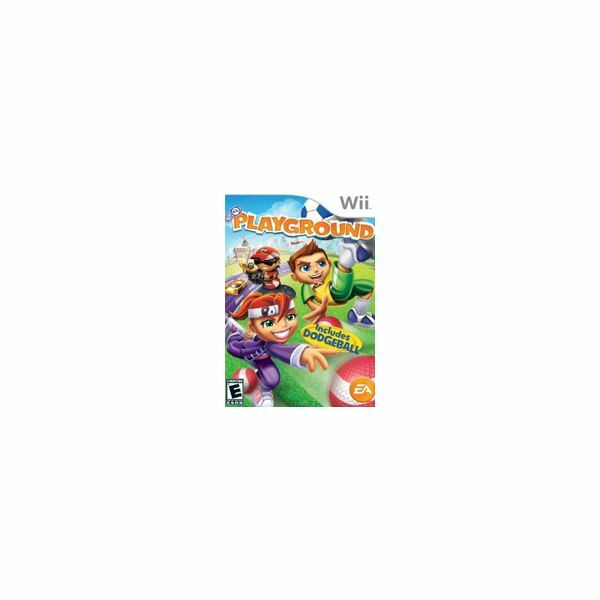 There are currently three episodes in this series which can be also be downloaded from the Wii Shop channel. 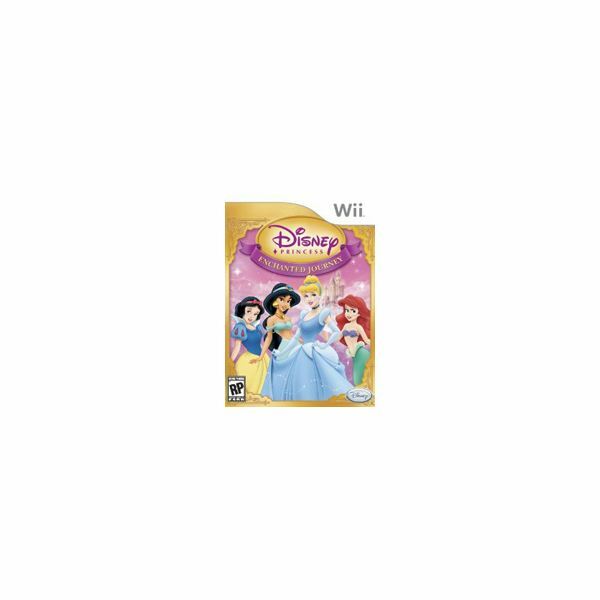 Each title features educational mini-games that aid in color, shape and word recognition. The second episode incorporates new vocabularly words and added activities that teach children about musical instruments. The third episode adds new games that involve painting and lessons about different body parts. 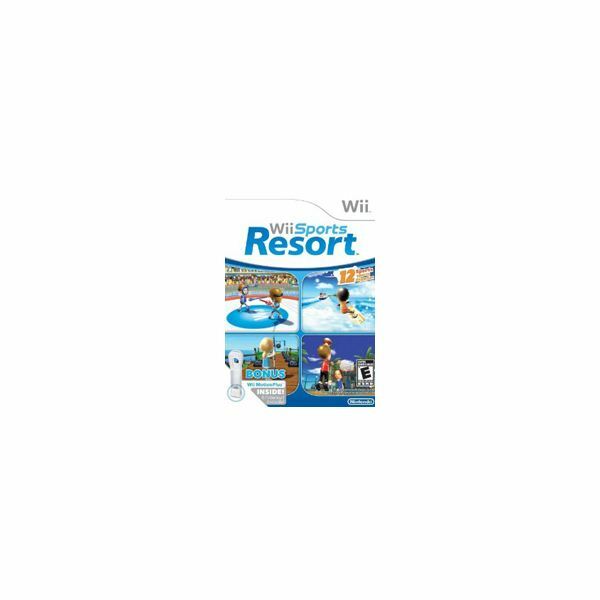 The game's instructions have several language options, including English, Spanish, French, German, Dutch and Italian. 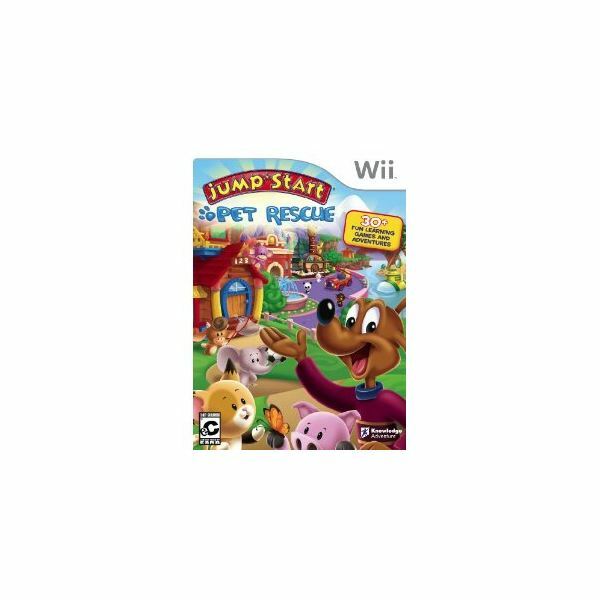 Titles like Sesame Street, Jumpstart Pet Rescue and Reader Rabbit Preschool are standard games available from online and local retailers. 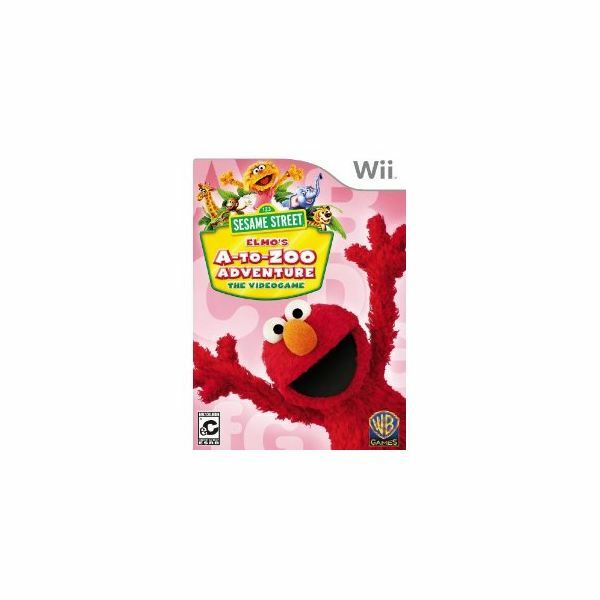 In October 2010, Warner Bros released Elmo's A-to-Zoo Adventure for young children, another Nintendo Wii ABC game. A-to-Zoo Adventure features several mini-games that help children learn the alphabet. 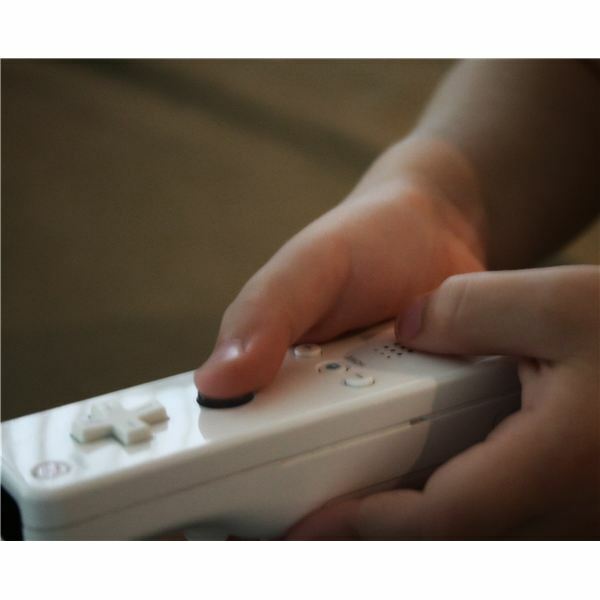 Although parents report that 3-year-olds might have more difficulty with the controls, a child that is more familiar with the Wii and has played other games might have less difficulty. The game includes a "gameplay helper" cover for the remote resembling Elmo to prevent kids from pushing the wrong buttons, but some users report difficulty with this feature. Overall, the title is recommended for 4 and 5-year-olds. 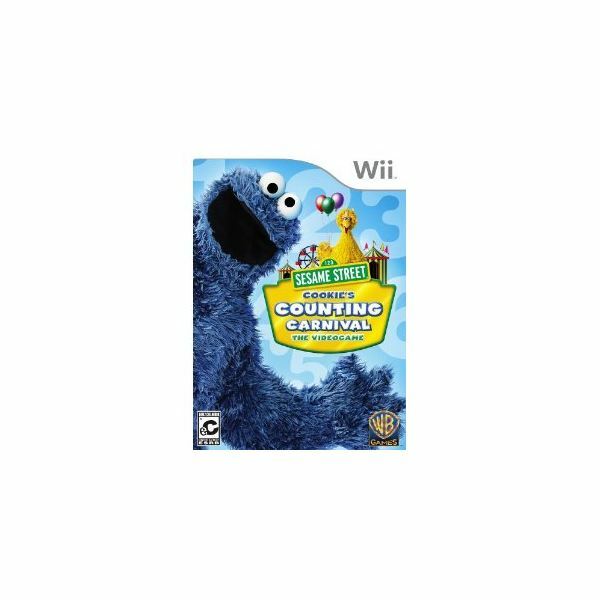 Cookie's Counting Carnival was also released in 2010. Offering similar gameplay through educational mini-games, the title focuses on learning numbers. 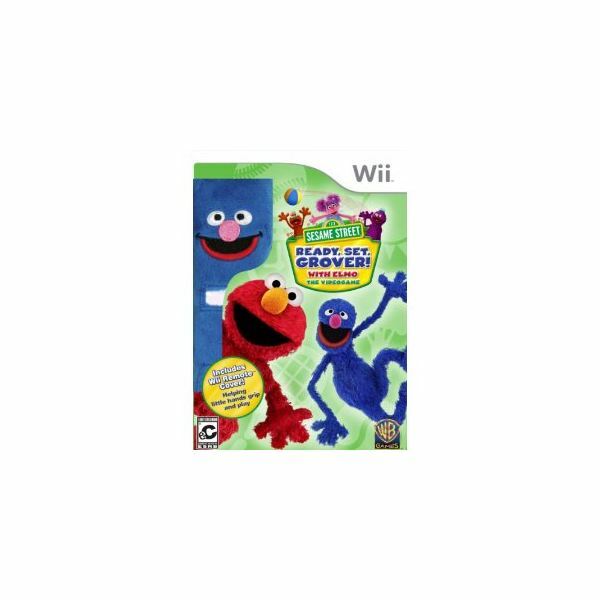 Like Elmo's A-to-Zoo Adventure, the game includes adjustable difficulty settings for players' skill level and a "Gameplay helper" slip-cover for the remote that resembles Cookie Monster. Sesame Street's newest game featuring Grover is scheduled to be released in August 2011. 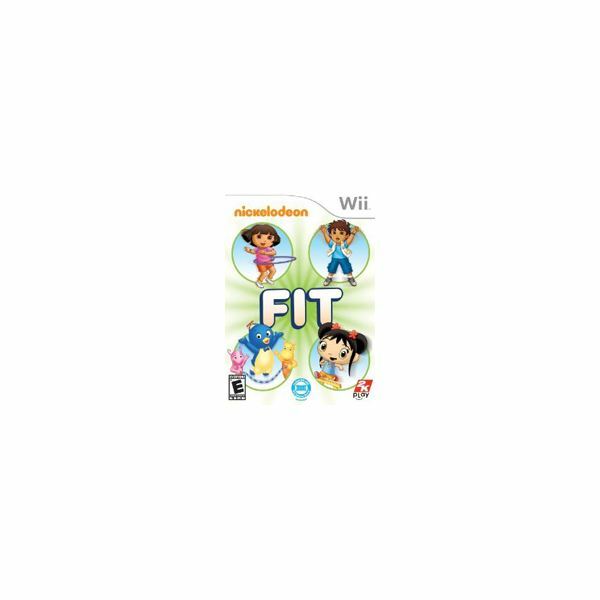 The game is expected to offer gameplay similar to the first two Sesame Street titles, but will incorporate interactive activities that encourage exercise and healthy habits for toddlers. 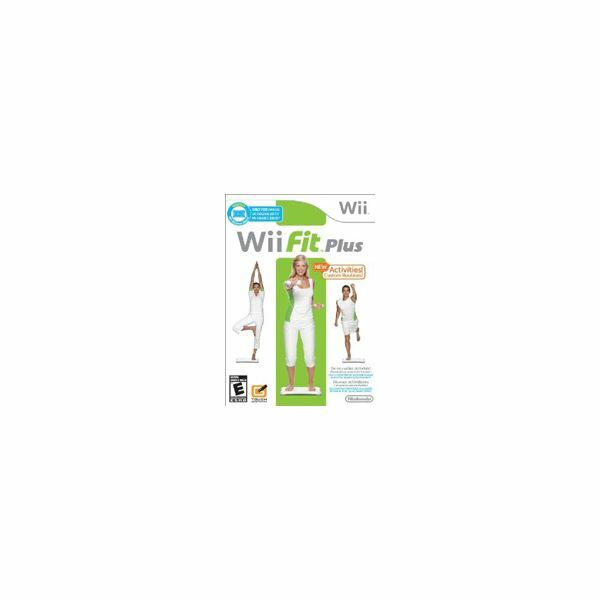 Active games for Wii like Ready, Set, Grover encourage kids to apply lessons about nutrition and physcial activity to their everyday life. 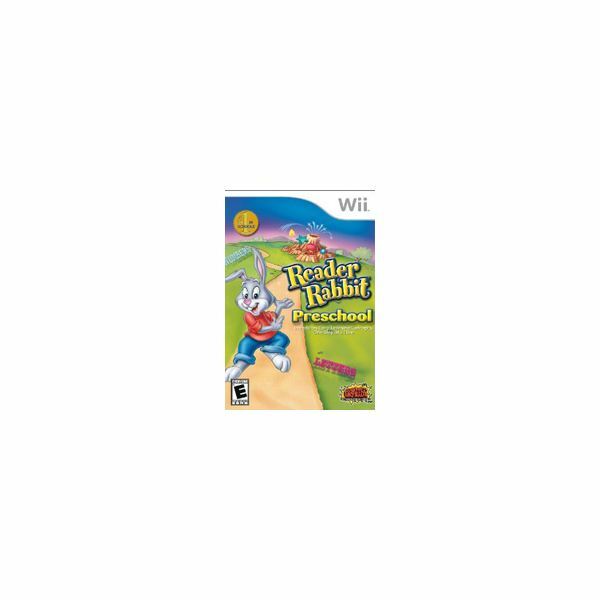 Reader Rabbit Preschool is a newer title that was released in May 2011. As part of the Reader Rabbit series for all grade levels, this PreK game helps young learners practice letters, numbers, sounds, shapes, colors and matching. With origins dating all the way back to the 1980s, Reader Rabbit has long been a favorite character for "edutainment" titles on PC and other software platforms. The Jumpstart series from Knowledge Adventure also offers grade-level learning games for students of all ages. 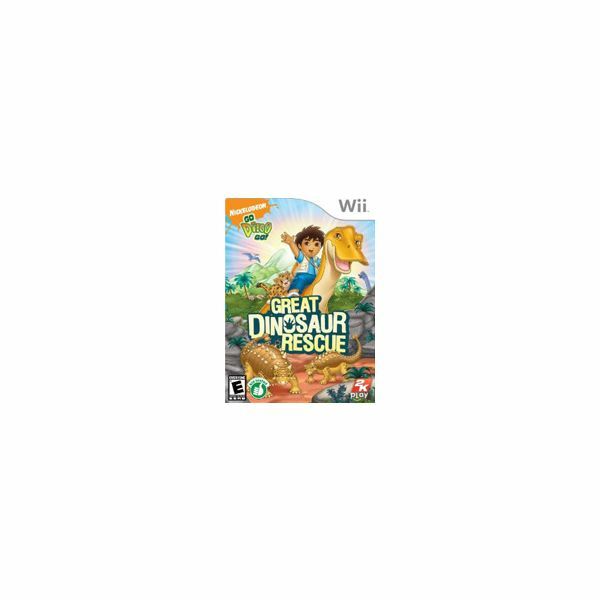 In their early childhood title Pet Rescue, young gamers can use their creative skills and gain music appreciation through fun and interactive activities. 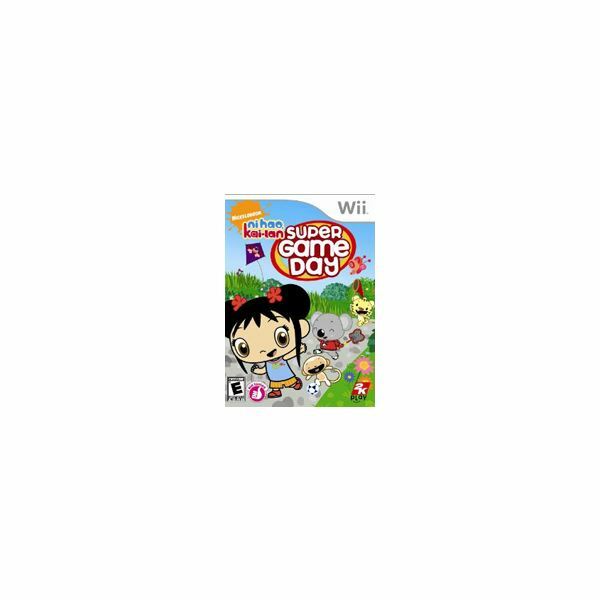 The game includes five stories or "discovery worlds" where preschoolers search for lost pets while learning lessons along the way. 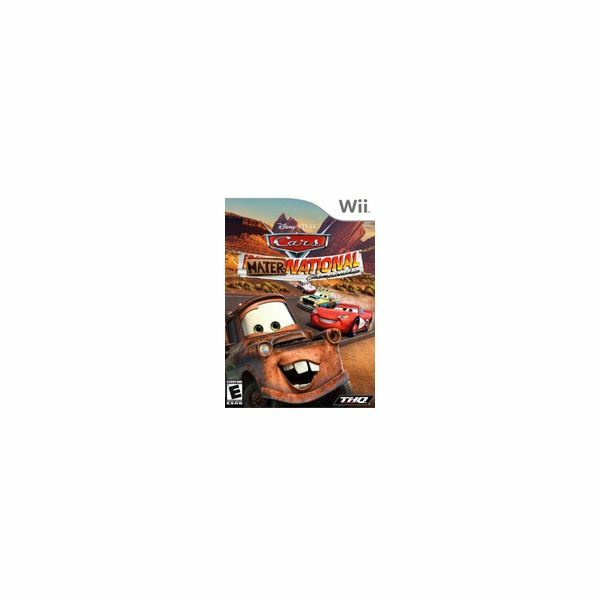 If your young child has another favorite game for Nintendo Wii, please share with us in the comments below!